Parents know it – the challenge is all too real. Once that final bell dings for the school year panic ensues, you now have kids running under foot all day – everyday, or most of the day if you are lucky to have kiddos in camp or daycare. How are you supposed to get anything done? My daughter is wonderful and usually gives me a bit of spare time to work when I need it, she’ll play quietly in her room or watch a show on Netflix, but it isn’t fair to her (or to me!) to keep her cooped up most of the day so I can get work done. 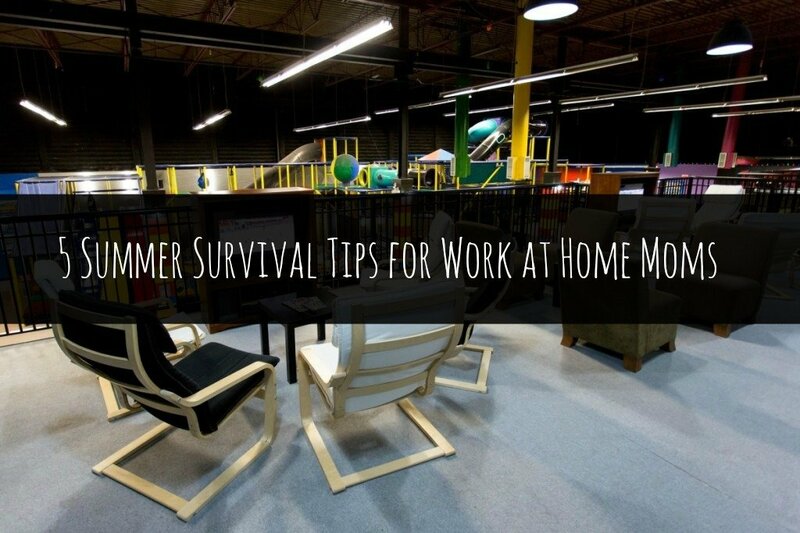 I’ve partnered with some spectacular local bloggers to bring you our top 5 Summer Survival Tips for Work at Home Moms. 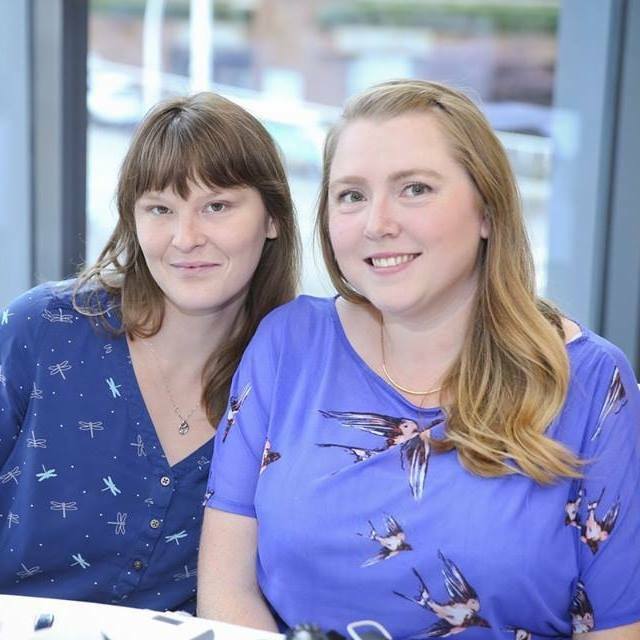 Balancing my full time work schedule, my house and my (now) full time blogging has certainly displayed some challenges, how do I keep Alivia active, having fun and not feeling like I am jipping her when I need to work? Work at home moms get it, when I go to the office it’s much easier to stay focused when I don’t have a little one needing attention! 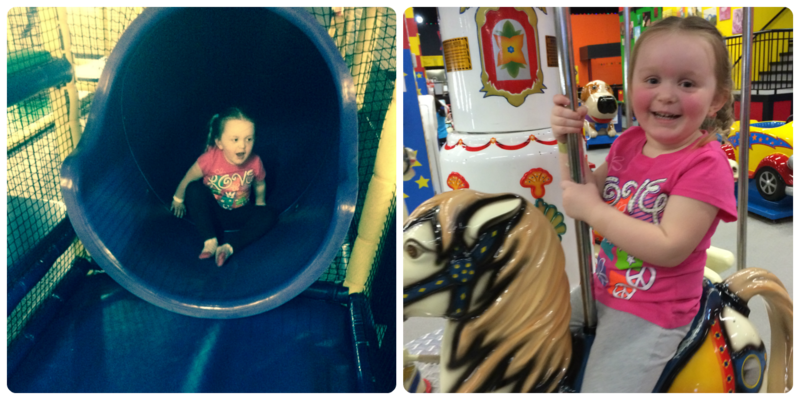 A hidden gem that a lot of parents don’t necessarily think of is your local play places. We just recently discovered a wonderful indoor play place fairly close to our house- and it has become a savior on the days that I absolutely need to work and want to make sure Alivia is still getting to have fun while I do it! Perks? With snacks available on site, you don’t need to over pack (and some don’t allow outside food), free wifi, and in some cases a designated “parent” area to kick up your feet and get to work. Our go-to when I need to work is Koko’s in Port Moody, B.C. – children are provided with the opportunity to participate in various activities, which promote physical fitness, socialization, and creative expression. Sounds pretty fantastic right? I am sure any number of us have one of these gems in our neighborhood, there’s at least 5 within a short driving distance for me and we’ve utilized them many times when we just need to let Livvy run on a rainy day, or when we just need some time to let her play with a bit less supervision. 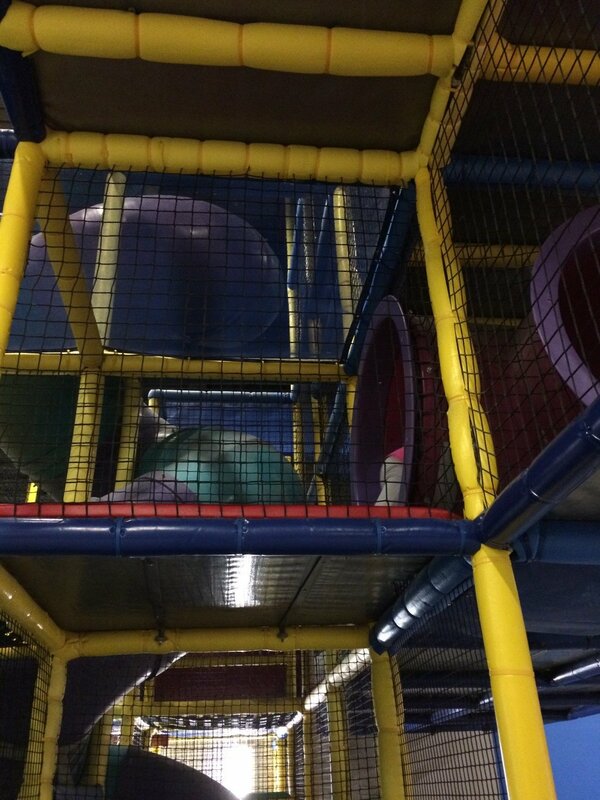 Most indoor play places have a parent/child safety wristband, so you know your child is safe within the facility and isn’t going to be able to leave without you, this certainly takes a bit of stress off when I need to look down at my laptop and get to work on deadlines. Add-in 30+ degree temperatures and play places can be a safe air conditioned haven to chip away at your to-do list, while letting the kids run wild without worrying about re-applying sunscreen, hats, or over-heating! About all I see of Alivia when we visit..
A clear visual of the facility from where you plan to sit to work, we’ve found it helps Alivia stay a bit more comfortable when she can see us, and we can see her. A simple wave when they are playing can buy you some precious time! Check for free wifi, if you need it. Both Telus & Shaw have hot spots throughout the city so if you are lucky, you may even be able to connect to one of those if nearby. Secure parent/child in & out system. The last thing you want to be worrying about while working is if your child is safe – most play places have a wrist band system with numbers/stamps needing to match before a child can leave. This is not a fail safe however, and you do need to be diligent. Multiple play areas. This is extremely important if your kiddo isn’t very adventurous. Starting out in the toddler area they generally get a bit more confident and aren’t spooked by the big climbing area. If you plan to stay for a few hours, find out their food policy. 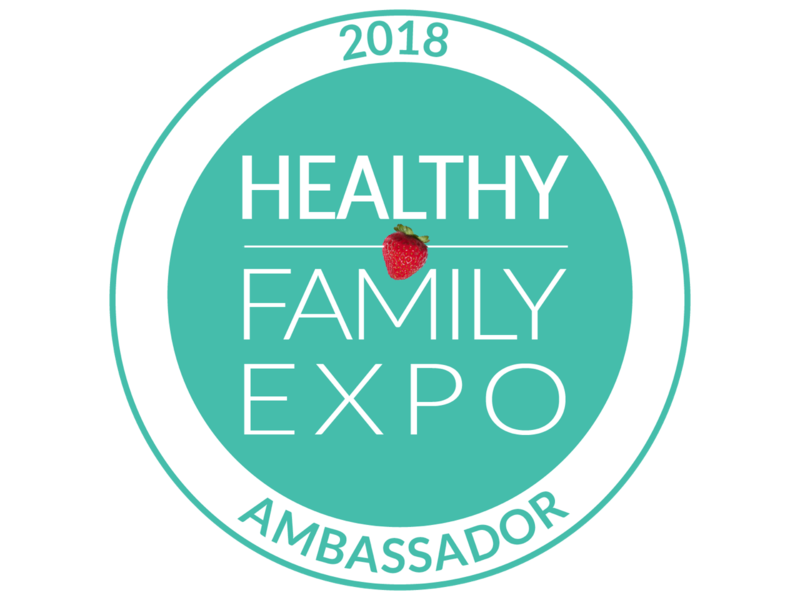 Many places have a no outside food policy, so we pack a few fruit snacks, water and goldfish (all generally allergy free and accepted) and we plan our trip so we don’t need to stay for lunch. Plugs. 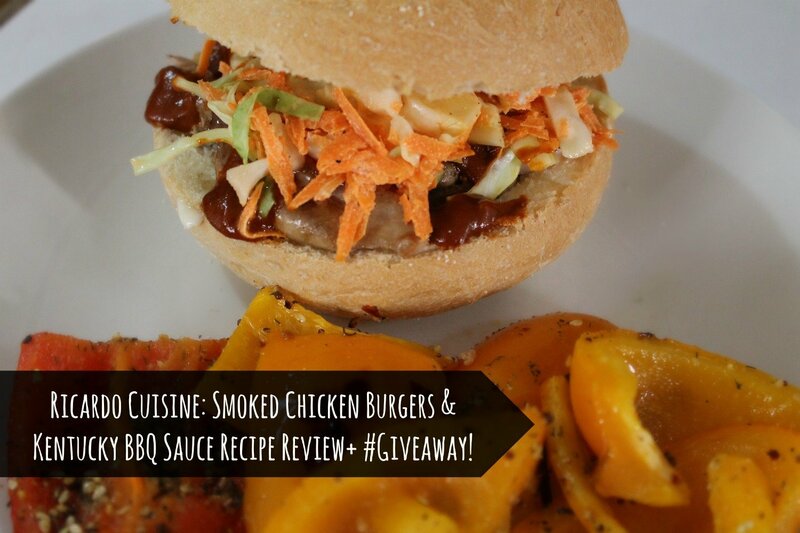 Yes, this may seem like a no-brainer but they can be few and far between! The last thing you want is is your laptop taking a nap when you want to be working. If you plan to utilize the space weekly or biweekly, especially during the poor weather months, find out if they have a frequent visitor or stamp card system, you may be able to save a few bucks per visit which can add up in the long run. Check out the awesome ladies below for more tips on how to survive these crazy summer months! How do you stay productive during the summer months? Share your tips with us! 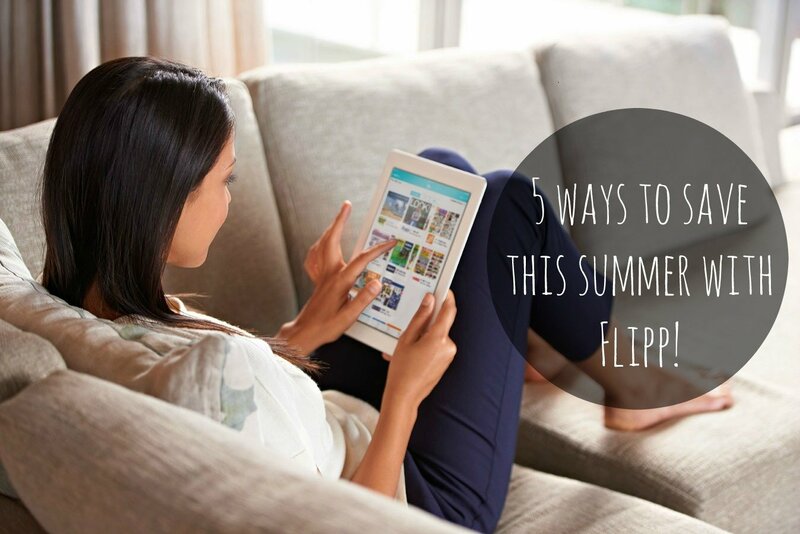 5 ways to save this summer with Flipp! Great tip Tara! I never thought about scouting out a place before going. I’ve gone to a coffee shop and it ended up having no outlets and that did not work out so well. A new indoor playground just opened in my town….definitely plan on making use of it! I think we all need these tips!! Thanks for sharing! That’s a great suggestion! 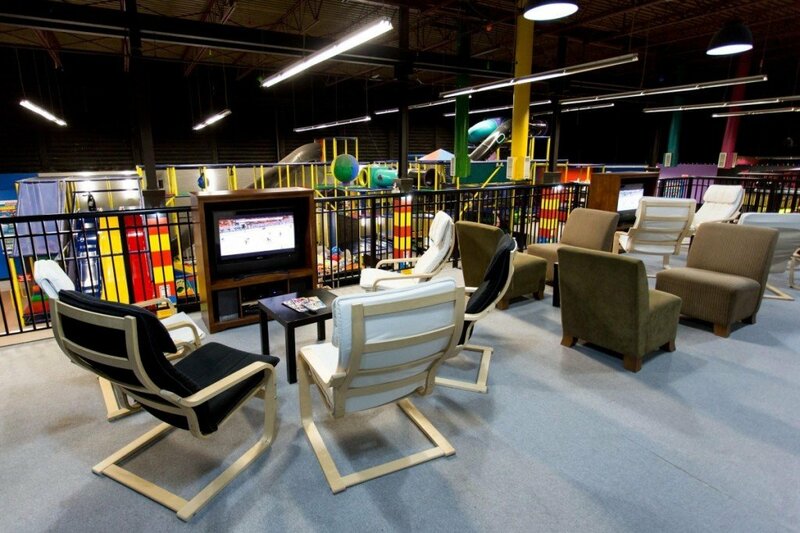 I love my local play place; it’s completely wired, so I can work remotely. What a fantastic idea!!! We’re just getting our first indoor play place this fall so I’m definitely going to see if its a good place to work while the kids play. Oh man yes! The indoor playplaces! What a great idea!! This is a very cool place for all. Koko’s looks amazing! For us right now it is all about splitting our time up – mom and dad trading off entertaining our LO with worktime. I don’t really have any suggestions to add, I think these are great ideas!! It is always good to take time inspect your environment. We have a lot of play places here, but I’ve never seen one set up so great for parents to work with the cozy chairs, wifi, plug-ins, etc. I like how Koko’s gives parents that great view of the play area so you can keep one eye on work & the other on the kiddos! Never thought of play areas for the benefit of allowing me to work when I WFH! I always just well… stayed at home! Great idea. I’ll give it a try. This is a great post. I haven’t had the time to really think through the things to look out for when it comes to public play areas other than public parks. I will use these tips for sure. Great tips ! , this place looks like a lot of fun ! Thanks for sharing all these tips,sure looks like a fun place!